News from LMCU: Two #1 distinctions to be proud of! Two #1 distinctions to be proud of! The spring real estate market is heating up. If you find yourself eyeing a new home, looking to refinance or checking out a construction loan to build that dream home you’ve been craving, look no further than Lake Michigan Credit Union. 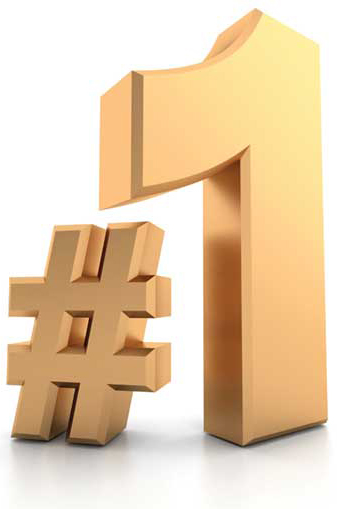 We’re the #1 mortgage lending credit union in all of Michigan. With our low mortgage rate guarantee, some of the lowest closing costs around, highly personalized service and great working relationships with realtors and builders, it’s easy to see why LMCU is Michigan’s favorite lending CU. Call (800) 242-9790 to get the kind of knowledge, advice and products that will land you in your best mortgage ever. #1 auto loan lender in West Michigan! In a state so known for its cars, you’d think West Michigan’s #1 auto lender would be some big corporate bank or behemoth national lending institution. Nope. That would be us. For both new and used cars, excluding leases. This ranking speaks to the great relationships we have with auto dealers, driven by our outstanding service and follow-through. And with the lowest interest rate we’ve ever offered— 2.75% APR*— and outstanding customer service, isn’t it time you looked to LMCU for your vehicle loan needs? You’ll be in great company. *APR= Annual Percentage Rate. Your APR may be different based on your credit and other qualifications. Based on data from Auto Count through Experian.